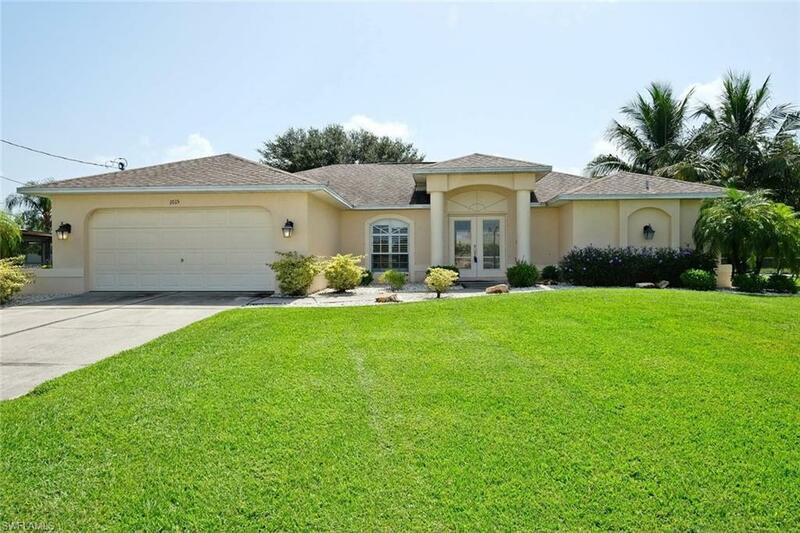 UPDATED POOL HOME UNDER $300K IN A GREAT LOCATION!! 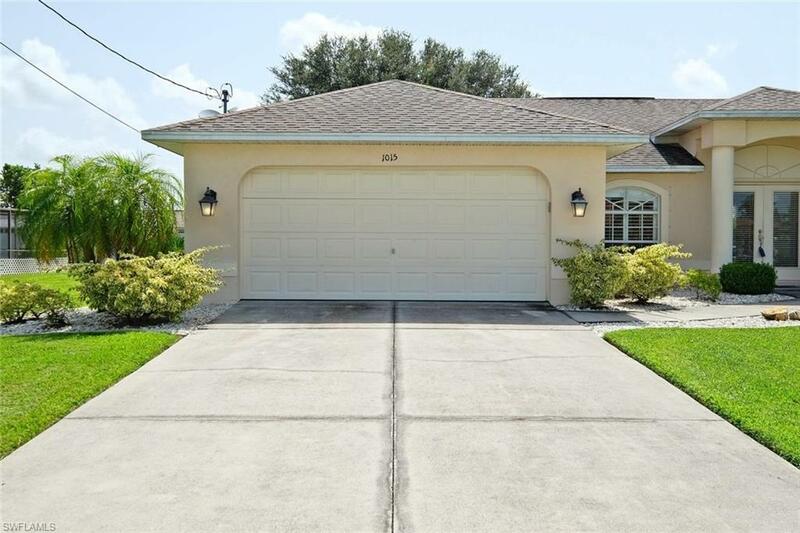 Newly renovated 4 bedroom 2 bath pool home split bedroom floor plan is conveniently located in a beautiful neighborhood just east of Del Prado and north of Viscaya. The kitchen and bathrooms are all new with granite counters and gorgeous new high-end cabinetry. 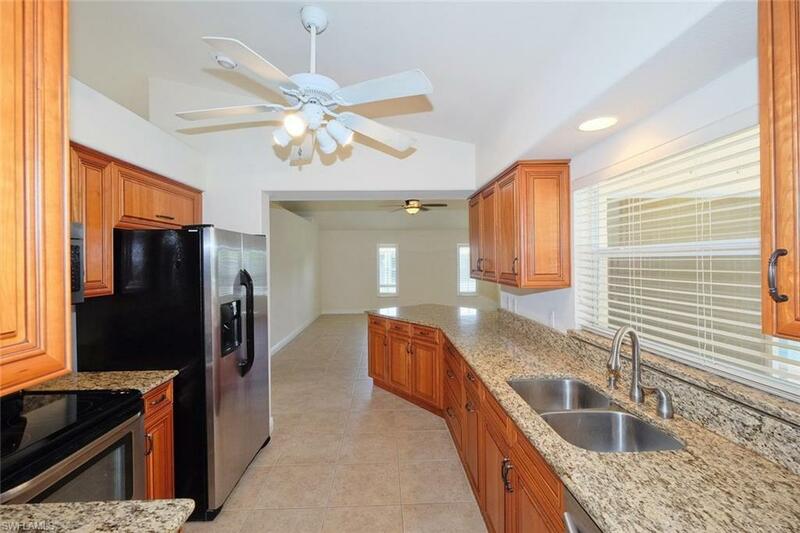 Featuring stainless steel appliances and a pass-through window to your large screened lanai that has loads of space under truss and plenty of room for sun worshiping! The second bathroom is a pool bath...no dripping wet bathing suits walking across the floor. Beautiful pavers on the lanai which has fabulous landscaping to afford maximum privacy. The large master suite offers dual sinks, walk-in shower and two walk-in closets. The laundry room has been updated with new cabinets and washer and dryer! The oversized 2 car garage has a new opener and freshly painted epoxy floor. 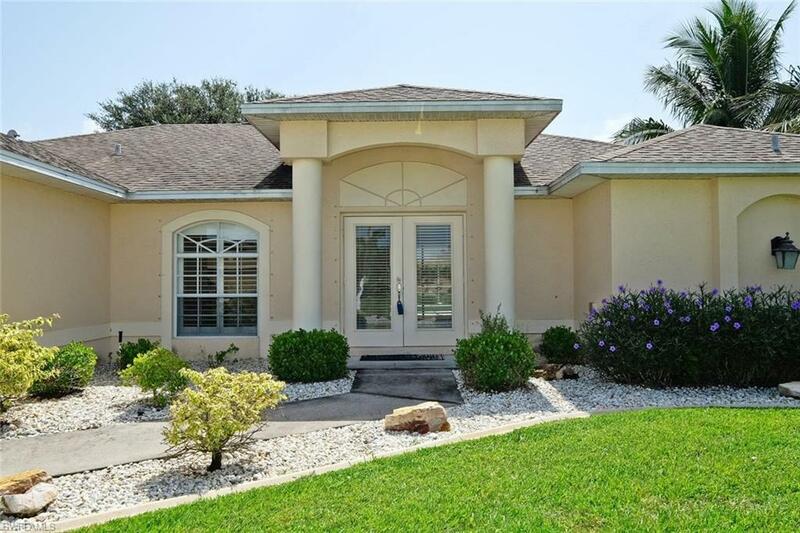 Check out the pictures and the virtual tour then schedule your appointment for a private viewing today!! Listing courtesy of Marc St. Martin of United Real Estate Infinity.